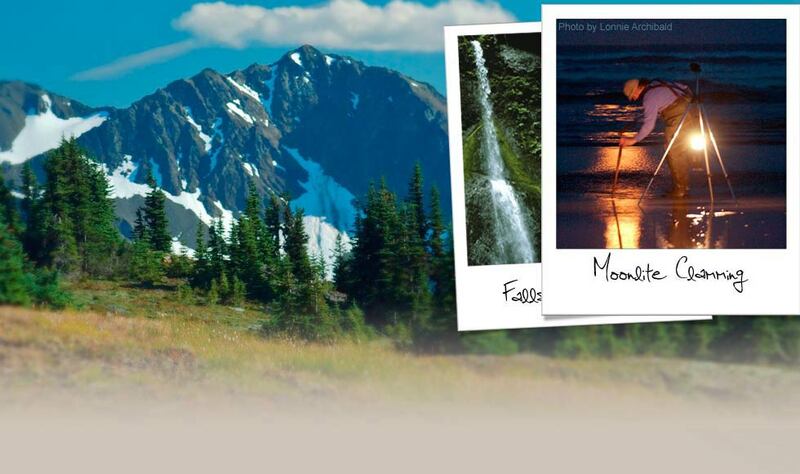 Twilight sites, Hoh Rain Forest, Pacific Ocean Beaches, Waterfall Trail, lodging, restaurants, shops and activities like fishing, kayaking, biking, hiking, camping and much more. Clean restrooms available during business hours. Free Wi-Fi available 24/7 and extends into the parking area. So how do you get to Forks? By Land – Forks is located on US Highway 101, which crosses Washington State’s North Olympic Peninsula and follows the Pacific coast south through Oregon and California. We are about 56 mi/90 km from Victoria, BC, Canada (via ferry); 132 mi/212 km from Seattle (via ferry); 226 mi/364 km from Vancouver, BC, Canada (via ferry); and 251 mi/404 km from Portland, Oregon. 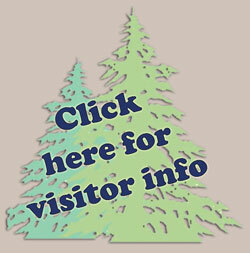 In addition to our interactive Google map below, see the Official Washington State Highway Map, and Washington State Mileage Charts. Other useful online resources for area travelers include Washington State Ferries, Washington DOT Traveler Info and Clallam & Jefferson Transit. By Sea – Forks is about 56 mi/90 km from Port Angeles, home port to the Coho vehicle/passenger ferry which provides transportation between Victoria, BC, Canada, and Port Angeles. The trip across the Strait of Juan de Fuca takes about 90 minutes and offers gorgeous views of the area from the water. By Air – Sea-Tac Airport, located near Seattle, about 144 mi/232 km from Forks, is the closest major international airport. 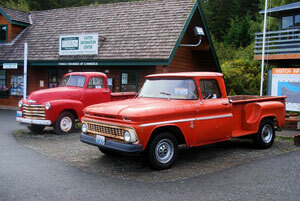 A Budget Rent-a-Car branch (360-452-4774) is located at the airport in Port Angeles. Private flights to Forks Municipal Airport are another option.